Lot in much sort after Fayetteville. 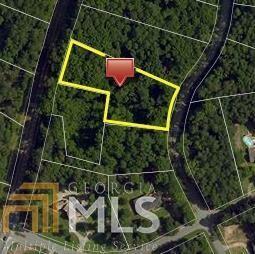 Wonderful 1.42 Acres lush wooded lot, perfect for your Dream Home! Surrounded by BEAUTIFUL CUSTOM HOMES IN A POPULAR ESTABLISHED NEIGHBORHOOD! Prime Location close to Shopping, Restaurants & Recreations. Award winning Fayette County Schools!